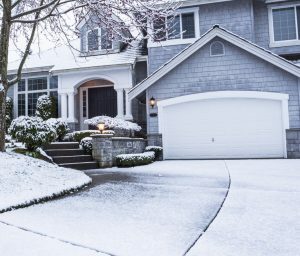 Bed bugs can give you trouble, even in the cold winter months. Don’t let these small bloodsucking pests make you and your family miserable. Instead, take this advice from our Ocean County pest control experts to keep your home free of bed bugs. You can protect beds in your home by covering them with bed bug box spring encasements and mattress covers. These coverings help reduce the risk of having bed bugs, which is especially important if you live in an area that has a high amount of bed bug activity. If you plan on buying secondhand items, make sure you look closely at them before the purchase. Bed bugs from other homes can be hiding on these items. If you’ll be traveling this season, throw everything into the washing machine when you get home. Even if you have clean clothes, it’s a good idea to wash them after a trip just to be safe. When you go out, check your coat before putting it on and when you return home. Bed bugs could be crawling on your coat from the places you visit. If you run into bed bug problems in your NJ home, count on our Ocean County pest control experts for help. Call Allison Pest Control for more information on our bed bug control services. We are Monmouth County’s Bed Bug Specialists! Bed bugs are getting to be more of a problem for homeowners and business owners in NJ. Unlike mosquitoes and other seasonal pests, bed bugs don’t take a break from infesting buildings and biting people. Our NJ bed bug specialists want NJ residents and business owners to know as much about these insects as possible. These pests are very small and have a reddish-brown color. They have flat bodies before they feed and more rounded bodies after feeding. Bed bugs don’t have wings, and they’re unable to jump from place to place. However, they can easily get around by crawling onto different surfaces and keeping themselves hidden. How Do Bed Bugs Behave? Bed bugs typically feed on human blood at night, which is why they’re so often seen on beds and in bedrooms in general. However, these bugs can also come out to feed in many other locations, including office buildings, movie theaters, libraries and other public places. You might notice bite marks on your body or dark specks or spots on bedding from their feces. It’s important to have suspected infestations checked out and treated promptly. If your home or business has been hit by bed bugs, count on the experts at Allison Pest Control for help. Our NJ bed bug specialists have the knowledge, training and equipment needed. Bed bugs are more than just a nuisance in your NJ home. Bites from these bugs could end up putting you and your family at risk of getting Chagas disease. Certain types of bed bugs can spread this illness, so it’s important to recognize symptoms of it and hire NJ pest control services to eliminate these pests. Some cases of Chagas disease are acute, but short-term. 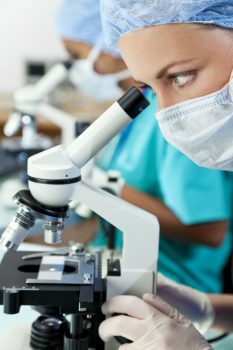 These cases usually come on suddenly and don’t last very long, although they require treatment to prevent complications. Acute symptoms include swelling near the bite site, fever, rash, fatigue, headaches, appetite loss, body aches, nausea and vomiting. You might also have diarrhea and swollen eyelids. Your liver or spleen might also become larger during this infection. If you have any symptoms, see your doctor for diagnosis and treatment as soon as possible. When you have chronic, or long-term, Chagas disease, you might have symptoms 10 to 20 years after you’re first infected. If you have a serious case, you might experience an irregular heartbeat, trouble swallowing, and abdominal pain. Immediate treatment is needed for severe cases. If you have a bed bug problem in your home, contact Allison Pest Control today for help. Our NJ pest control services can keep you and your family safe from Chagas disease and other bed bug health problems. Bed bugs are known for their bites, which cause redness and itching in many people. However, they could cause much more serious problems for some people. Researchers at Penn State have learned that bed bugs are linked to the potentially deadly Chagas disease. That gives you one more reason to call our Mommouth County pest control company for help if you have these pests. Chagas disease is a serious illness that mainly occurs in Latin American countries. However, this disease has been seen in the US in recent years. Chagas disease is usually spread by the kissing bug, a cousin to bed bugs. The kissing bug deposits contaminated feces after feeding on people, which can lead to an infection. Tiny parasites are responsible for causing these infections, and researchers have discovered that bed bugs might be able to transmit these parasites too. 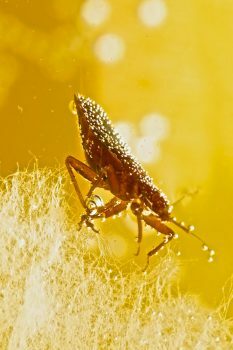 The parasites that cause Chagas disease have been found in some bed bugs that feed on infected hosts. 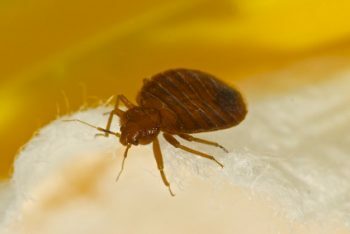 Researchers tested this with mice and found that bed bugs were able to transmit these parasites, although they’re not sure how much of a threat this is in the US at this time. More research into this is needed. Don’t give bed bugs a chance to make you sick. 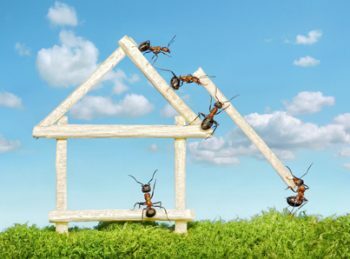 Give Allison Pest Control a call, and our Mommouth County pest control company will get rid of them for you.